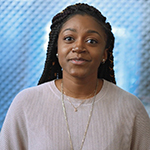 "At Staples, we share that passion. Worklife fulfillment is about helping businesses of all sizes as they create the most dynamic and productive work environments for their teams." 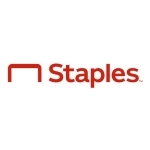 FRAMINGHAM, Mass.--(BUSINESS WIRE)--Staples, Inc., today announced a comprehensive transformation of its digital and delivery brand and approach to engaging with business customers large and small. The new strategy is driven by the company’s commitment to helping professionals make their workplaces more productive and connected, and to provide products and services designed to help inspire colleagues to do their best, most creative work. 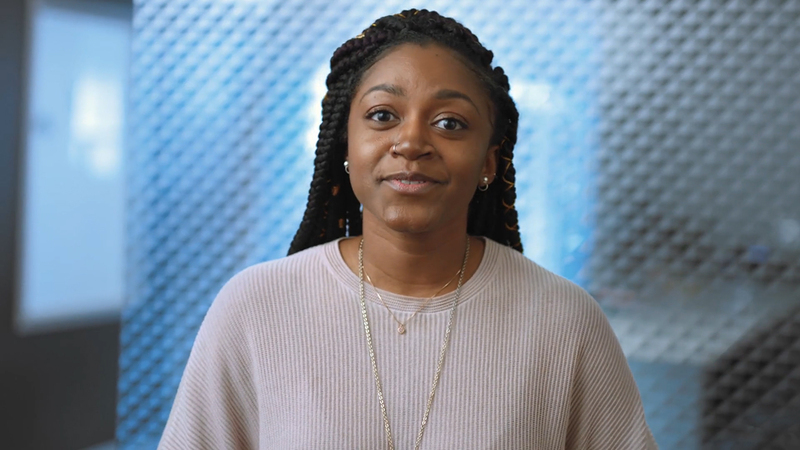 The recognition that work can be more than just a job, but rather a career fueled by purpose, people and fulfillment, is what Staples refers to as “Worklife”. After well over a quarter-century of being known for its slanted L logo, Staples is introducing a new logo signaling its brand evolution and the enhanced experience it is delivering to its customers. The staple now plays a more prominent role, set in a friendly and approachable font. The new simplified and modernized icon is also a more direct representation of the Staples’ name. These new brands are now available on Staples.com and StaplesAdvantage.com and will also be sold through Staples’ partner companies Quill.com and Hi-Touch Business Services. 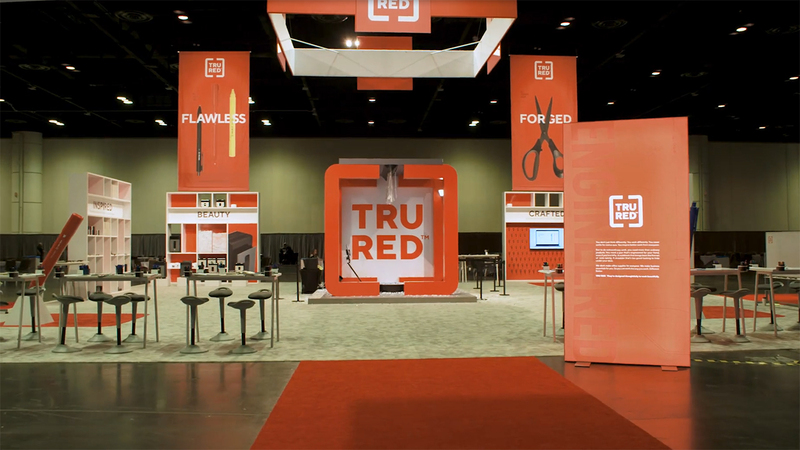 Beginning April 14, 2019, TRU RED™ and NXT Technologies™ will be available in Staples retail stores, with plans for additional brands to also rollout to retail stores in the coming months. Additional products from each brand will be introduced throughout 2019. Central to the reimagined brand is an upcoming new, interactive digital experience to make it easier for customers to build a workplace that makes every employee’s Worklife fulfilling and collaborative. The future online experience will connect customers to products and solutions in a variety of ways, from intelligent content and peer recommendations, to intuitive shopping and buying tools. Staples is also rolling out The Loop , a product solutions guide dedicated to helping business professionals design and deliver smart solutions for their workplace. The Loop will feature innovative and creative ways to deploy and maximize a wide range of office products and tools. To accompany its new brand, Staples is launching new pages on Twitter, LinkedIn, Instagram and Facebook, and utilizing a new hashtag: #WorklifeSolutions. Staples is starting the transformation with their digital and delivery brand and plans to introduce new and exciting features for its retail business in the future.